When you want Toyota service, come to Phil Meador Toyota. 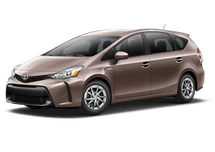 With our expert technicians, our commitment to excellence, and our numerous service bays, we can get you and your Toyota back out on the road in no time. 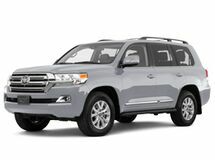 Phil Meador Toyota is where you go when you need a Toyota in Pocatello. 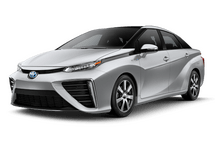 We have a huge Toyota selection that ranges from cars like the new Camry, to SUVs like the RAV4, 4Runner, and Highlander. Of course, we also have a full complement of Toyota trucks like the Tacoma and Tundra. When you need something Toyota, you need Phil Meador Toyota. 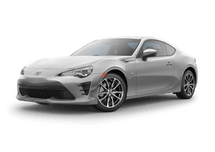 In addition to our new Toyota inventory, we also have a huge used inventory that includes everything from nearly-new Toyota models to a wide variety of both foreign and domestic brands. 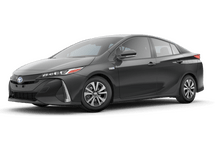 We can even take care of any Toyota service or maintenance that you may need, and with three express bays, we can take care of you faster than ever before. Phil Meador Toyota is a family-owned dealership with over 40 years of history in the Pocatello area. We proudly support this community and you can see us contributing to local charities, groups, and schools all the time. We contribute double what all the other area dealerships combined contribute. Come to see us in Pocatello and support your community. We also serve and support surrounding areas such as Blackfoot and Idaho Falls. Stop in to see us today!